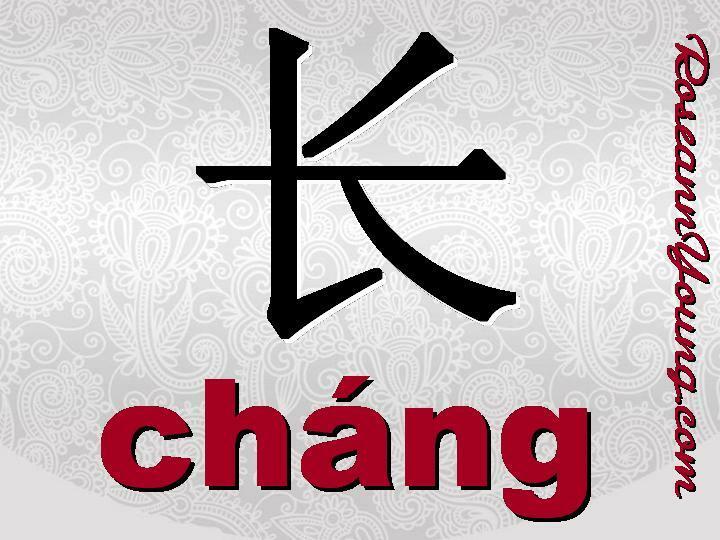 Saying long in Chinese is rather easy when using the character “chang,” pronounced with the rising second tone. (However, be careful since this one character has many pronunciations, depending upon its meaning and how it is used. In Chinese, this phenomenon is commonly known as “duo yin ci” which literally translated would be “many” + “sound” + “word” indicating that this is a character that can be pronounced many different ways).